Documentary on country’s first feminist publishing house ‘Kali for Women’. 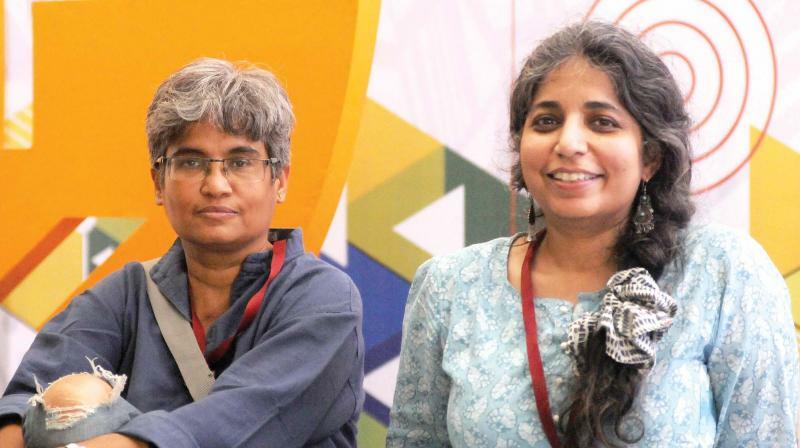 The two filmmakers had always bought books by ‘Kali for Women’. Anupama Chandra, who was a teenager in the eighties when it was established, even wanted to work with them. She even went to Urvashi after graduation for a job, who told her they wouldn't be able to pay anything. “When Uma came to me saying we should make a film together, this was the first topic I suggested,” says Ms Anupama. The film covers pathbreaking works including ‘Shareer ki Jankari’, a book on the female body, authored by 75 village women in Rajasthan. The idea was originally rejected, as villagers asked the publishers, “Do you see a naked woman in the village?” The taboo was dealt with by an ingenious idea suggested by women themselves. On the surface, there would be an illustration of a fully dressed woman, but lifting a flap, one could see body parts. The book reached out to rural areas, a market which was mostly untapped by mainstream publishers.